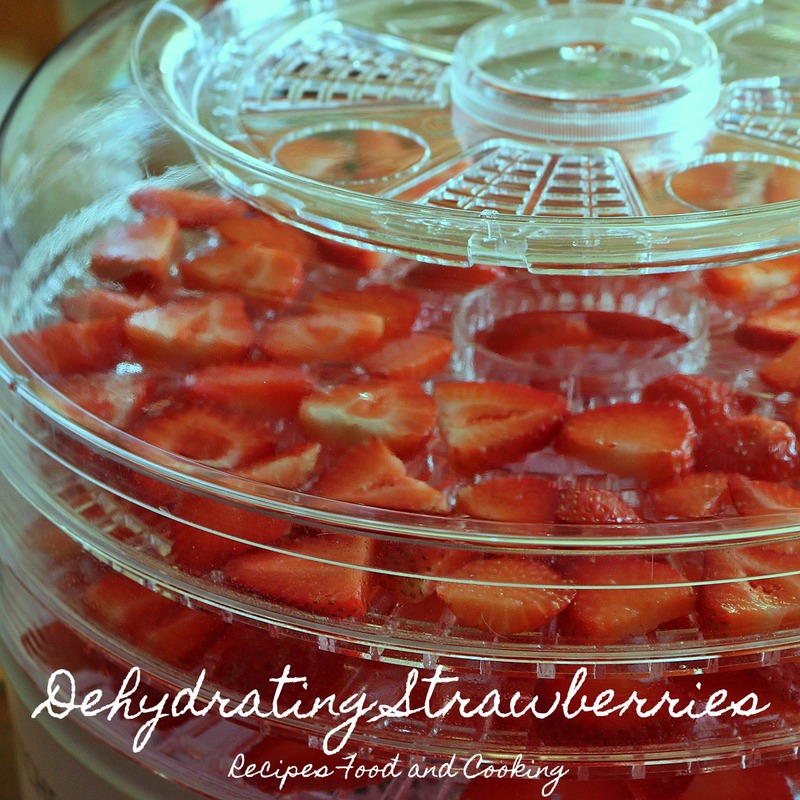 I can’t believe I’ve never used my dehydrator for strawberries before. They have to be one of the easiest fruits I have done in one. I washed and dried them on paper towels before slicing them. Then the dehydrator did all of the work! I did 2 quarts of strawberries and when dried got just less than a pint. 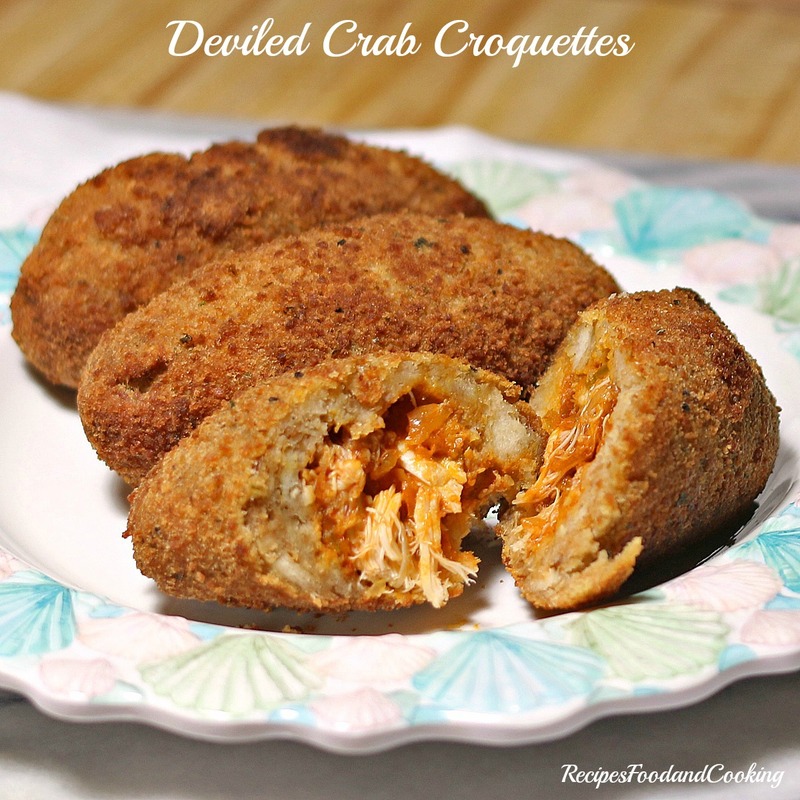 They are perfect for snacking on, salads or adding to any recipe using strawberries. 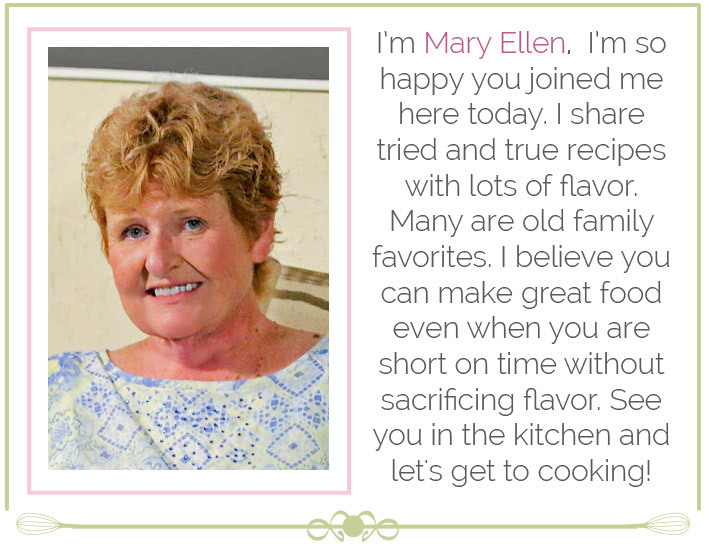 I am going to be sharing my recipe next week making marshmallows using them. These are our beautiful Florida strawberries that I have been talking about all winter long. The first thing you want to do is wash your strawberries and then I dry them using a paper towel. Next I remove the hull with a small paring knife. At this point you are ready to slice your strawberries about 1/4 inch thick. Place the strawberries on the rack. I sprayed my racks with a little cooking spray first. Not much, if it looks to heavy wipe with a paper towel. Arrange the strawberries so they don’t touch. Turn on dehydrator and let go overnight. I did rotate my racks about 4 hours after I started. Here they are after dehydrating all night. You can see how much the shrink in the picture. 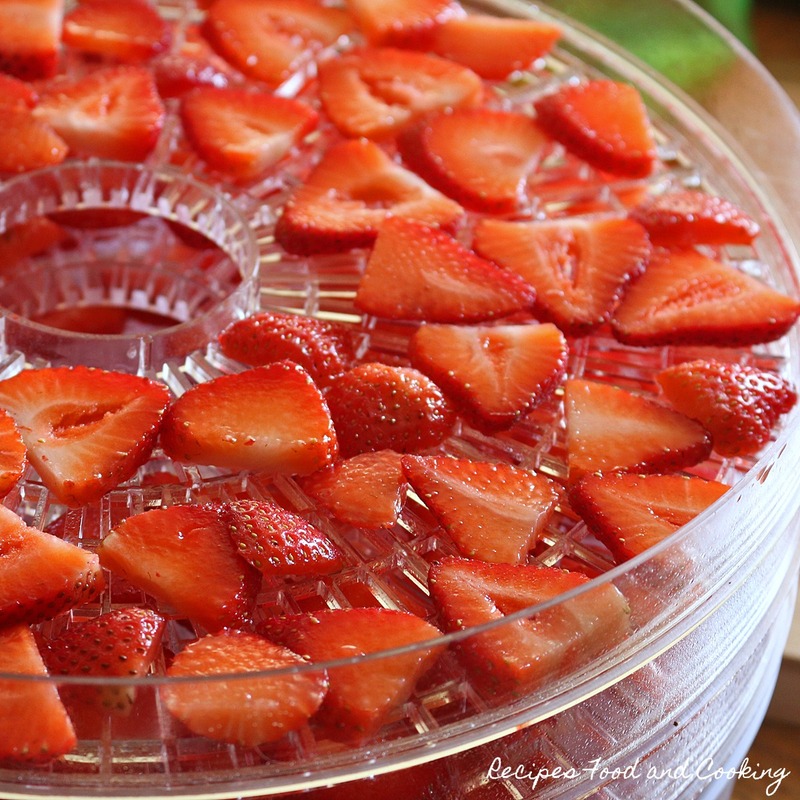 Let the strawberries cool to room temperature. Place them in a plastic bag and freeze them for 48 hours. This will pasteurize the strawberries to kill any insects and their eggs. Then you will place them in a glass jar with some headspace left so that you can condition the strawberries. 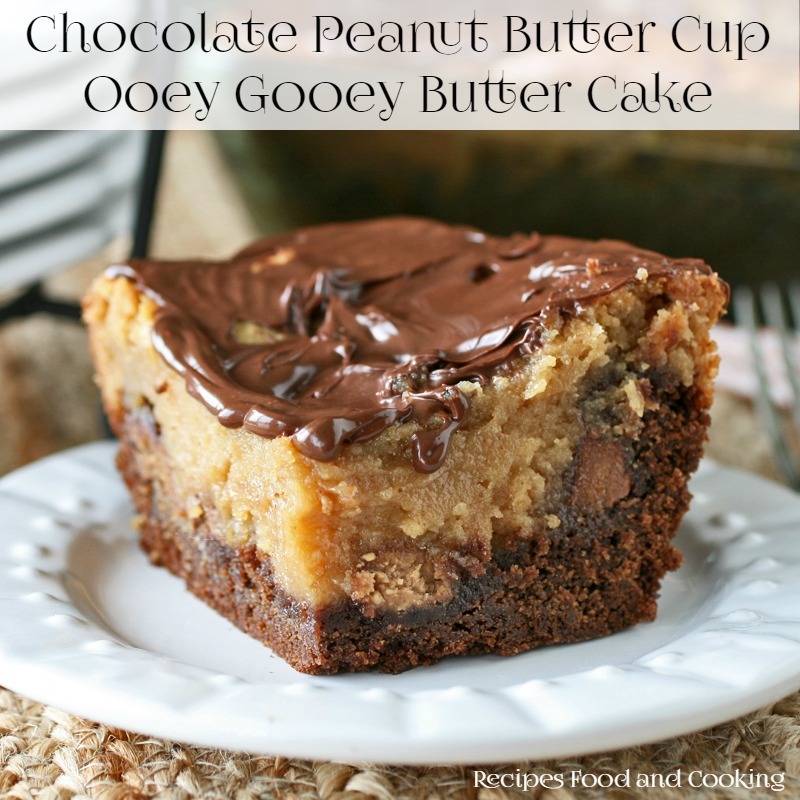 Shake the jar several times a day for a week. This helps to prevent mold. When finished drying they made about 3/4 of a pint jar. When you put the strawberries in the jar for the first 3 or 4 days give the jar a shake. You can eat them right out of the jar or in my case I am making Strawberry Marshmallows from them. 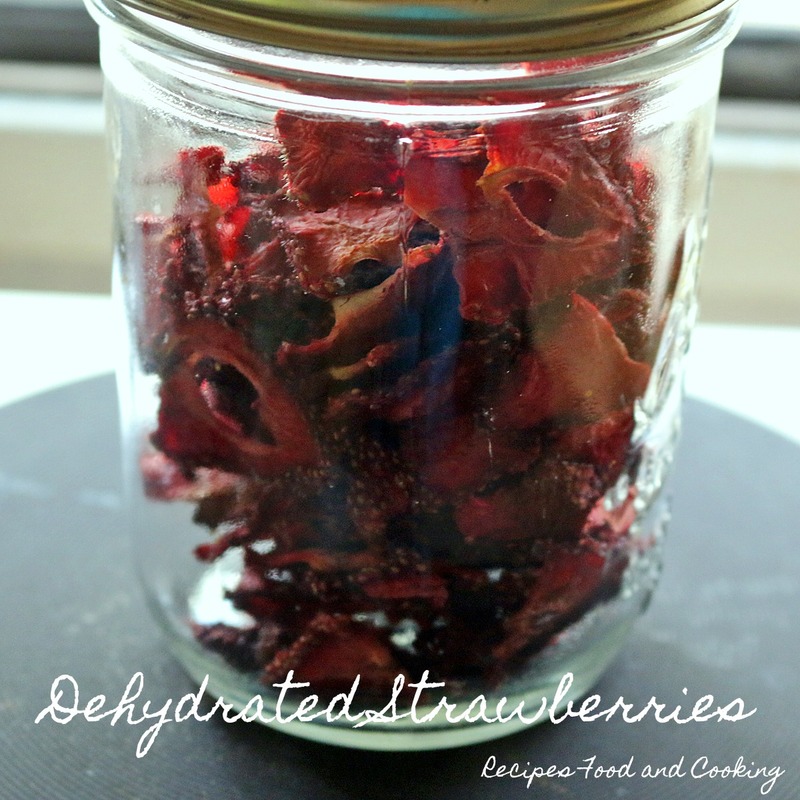 If you don’t have a dehydrator you can also use your oven. Follow the same steps except instead of putting them on racks, I first line a cookie sheet with parchment paper. Place the sliced strawberries on the paper, again not touching. 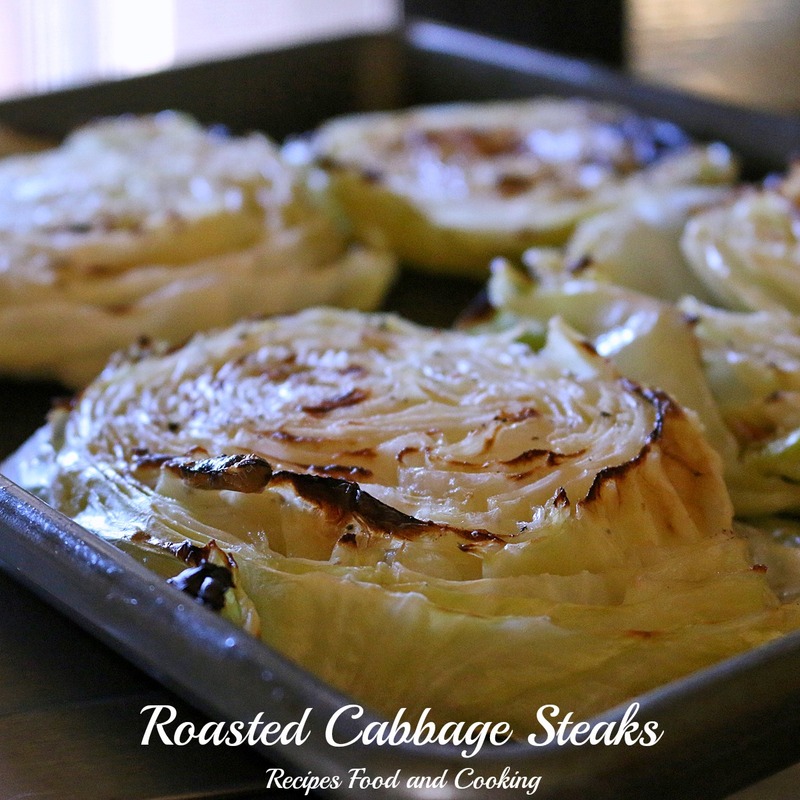 Preheat your oven to 140 degrees or the lowest setting your oven will go. Prop the door open slightly to allow for air flow. Place cookie sheets in the oven, it will take at least 12 hours and as many as 24 depending on the thickness of your strawberries and the humidity. They will be leathery. When dried follow the same steps to finish the strawberries as above. Smaller strawberries can also be done whole. 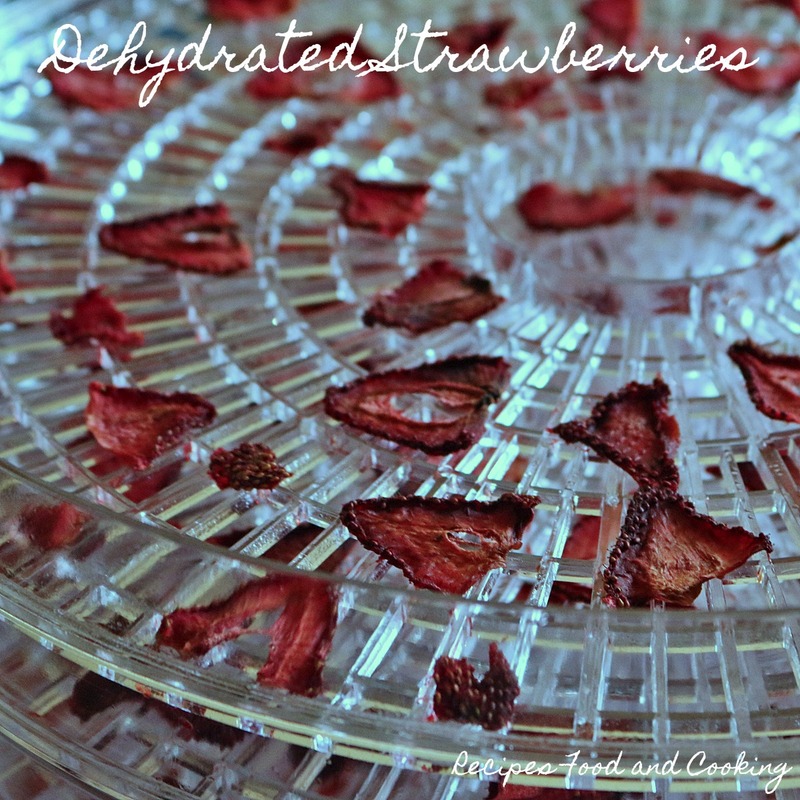 Strawberries that are dried in the dehydrator or in the oven. Wash the strawberries. 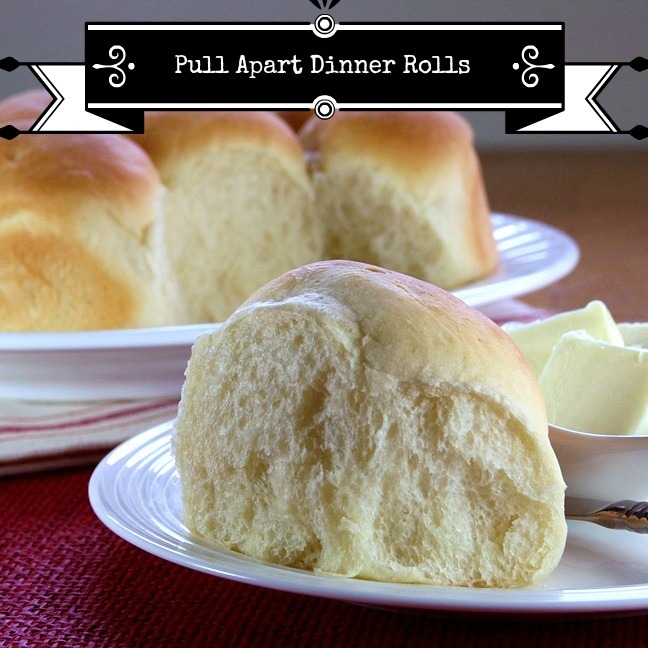 Dry them with a paper towel. Remove the hull with a small paring knife. Slice into 1/4 inch slices. Place on dehydrator rack that has been sprayed lightly with cooking spray. Turn on dehydrator. 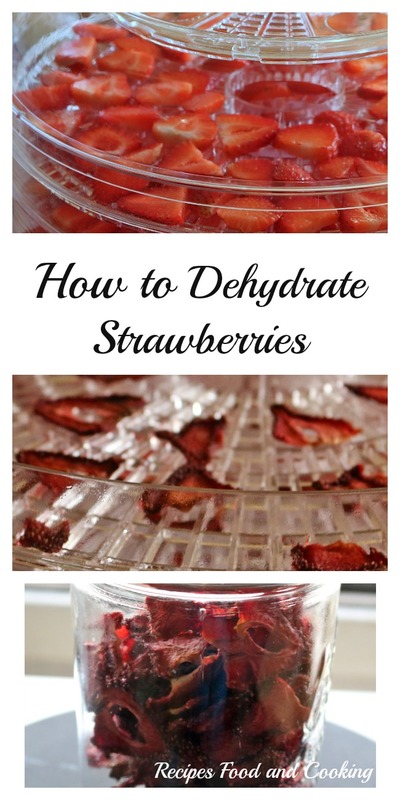 Strawberries take about 12 hours to dehydrate. I rotate my racks several times throughout the drying time. When the strawberries are no longer moist to the touch and feel leathery they are done. Cool. 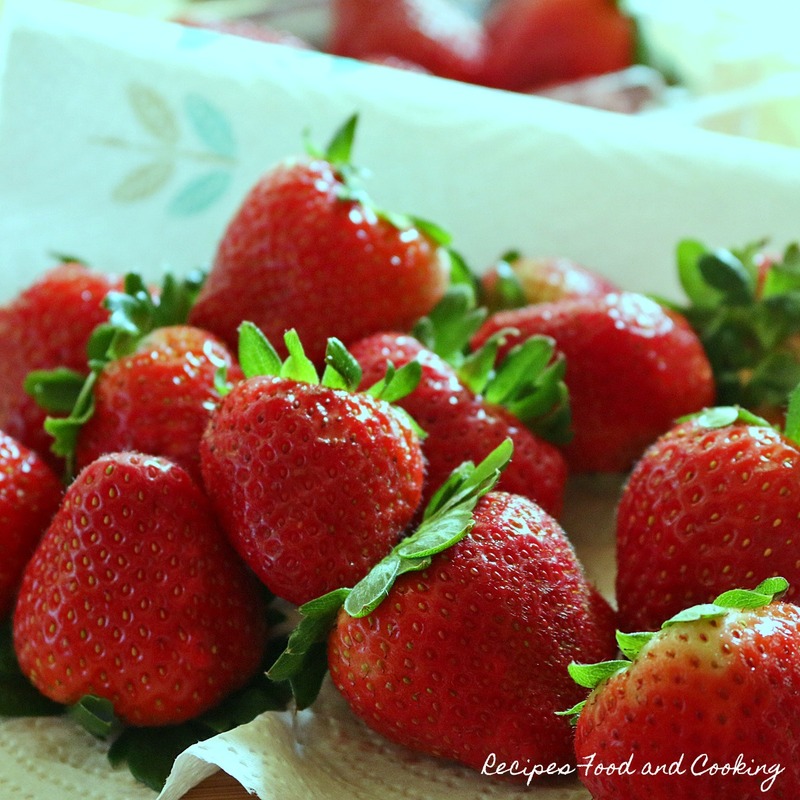 Place strawberries in a plastic bag and freeze for 48 hours. Place strawberries in a glass jar. Shake a couple of times a day for 7 days. Place in an airtight container and store in a dry, dark place until ready to use. The steps are all the same except instead of placing on the dehydrator racks, you put the strawberries on a cookie sheet that has been lined with parchment paper. Turn oven to lowest setting or 140 degrees. Prop the door open slightly to allow for air flow. Turn the strawberries over once at about 5 - 6 hours. They will take overnight to dry completely. Follow the steps above to finish. If you'd like the strawberries a little sweeter you can sprinkle with a little sugar before drying them.